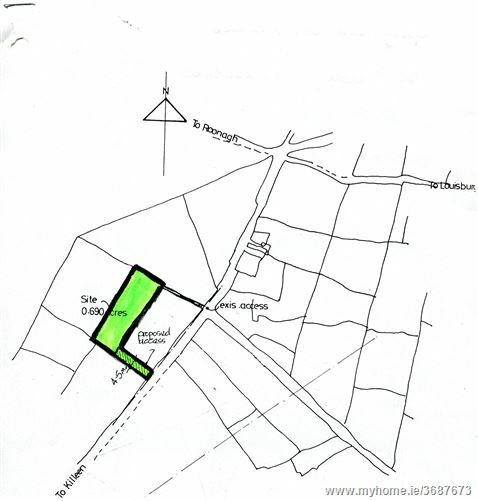 Residential site being (subject to planning permission) within close proximity to Louisburgh town and all its amenities. 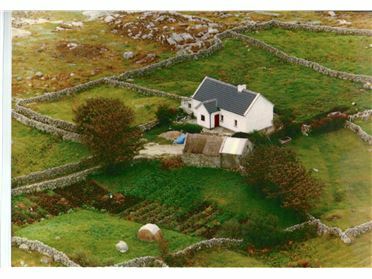 The subject site is located in Callacoon, c.1km west of the town of Louisburgh. 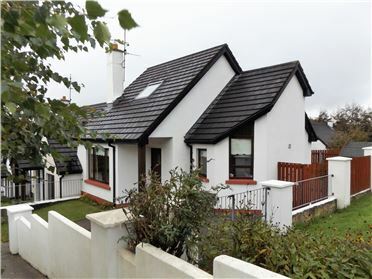 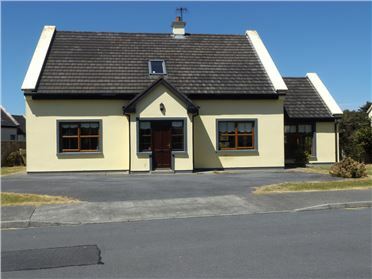 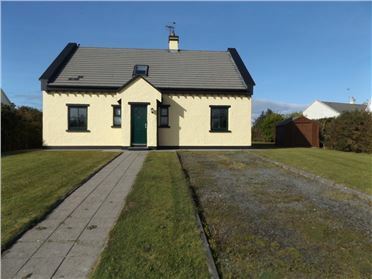 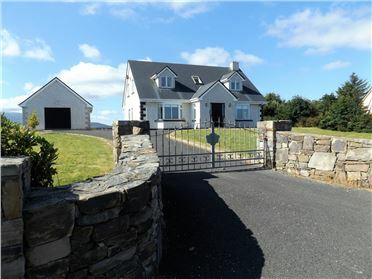 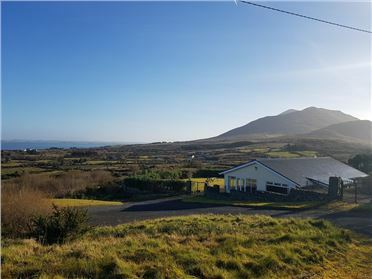 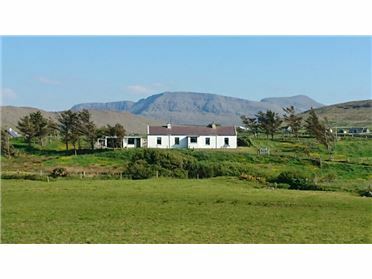 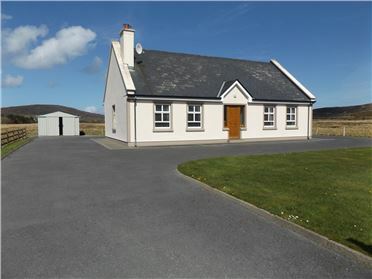 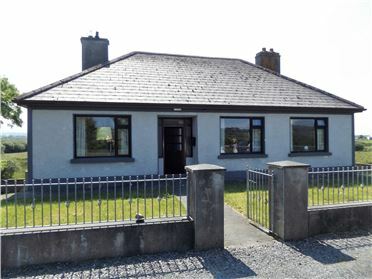 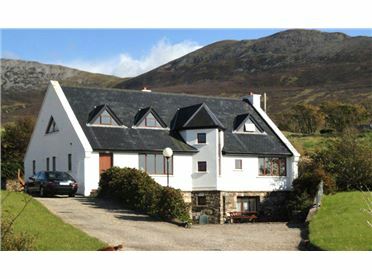 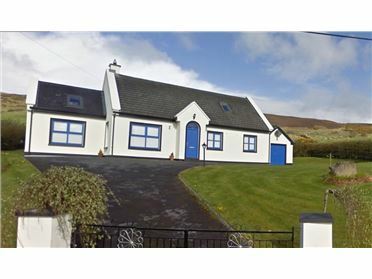 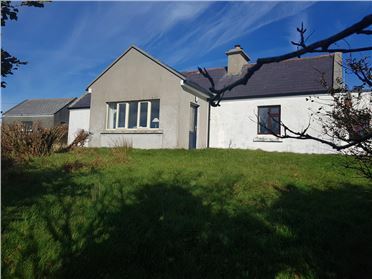 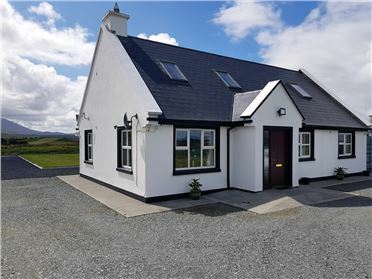 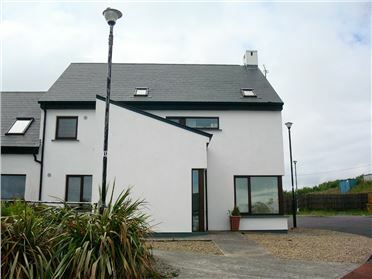 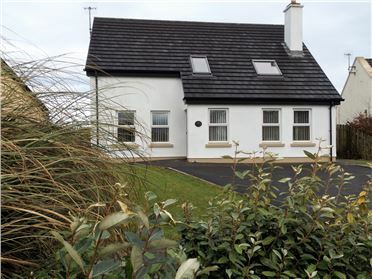 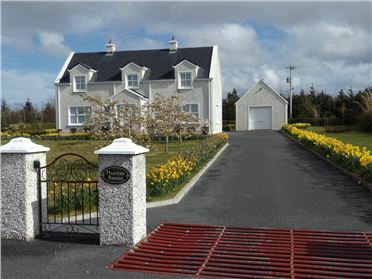 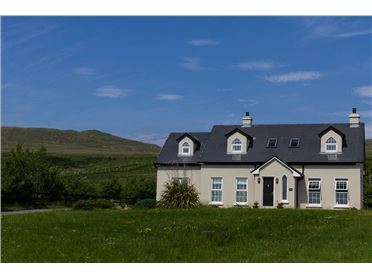 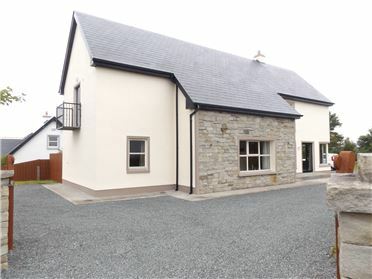 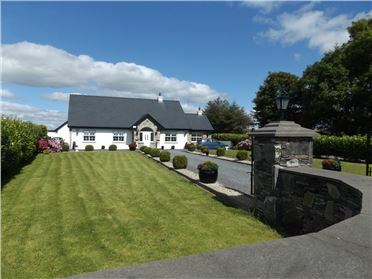 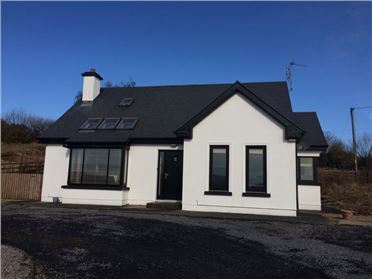 The site has a pleasant rural aspect with views over the surrounding countryside and is a short drive away from many beaches in the area including, Carramore, the surfing beach at Carrowniskey and the famous Silver Strand and White strand.